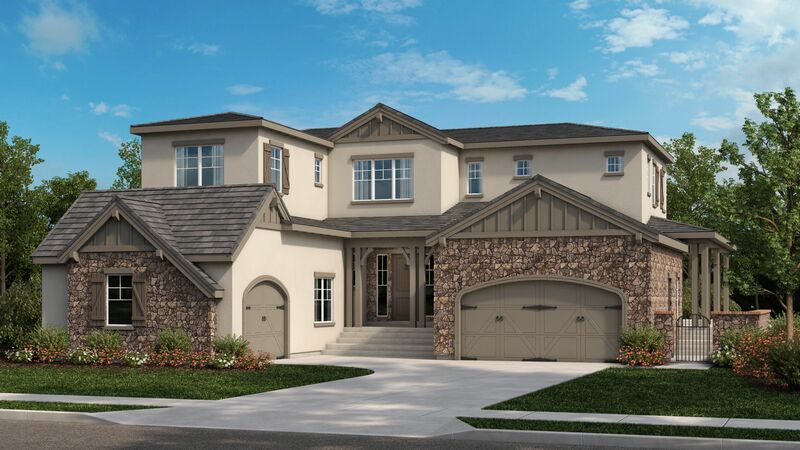 New Homes for Sale in Orinda, CA Nestled among the verdant rolling hills of Orinda, Wilder brings together an idyllic blend of natural open space, exceptional luxury homes and lifestyle enhancing amenities to create an elevated living experience. Just 20 minutes east of San Francisco, this upscale master-planned community is the jewel of the Orinda, CA real estate market. Come home to a place like no other. New houses for sale in Orinda, CA at Wilder start from the low $2Ms. Shop ready now inventory today and find your dream East Bay Hills luxury estate.Take Advantage of an Exceptional Location For work or for play, Wilder puts you at the heart of where you need to be. Just one quick exit away from charming downtown Orinda, shopping, dining and the weekly Farmers Market are just a stone’s throw from your doorstep. Take in a concert at the famed Orinda Theatre, browse eclectic boutiques or enjoy a scenic drive down Hwy-24 into the city. Orinda houses for sale at Wilder are convenient to Berkeley, San Francisco and the world-class vintners of Napa Valley. Commute by car or park at the nearby Orinda BART station and check email on your ride into the office. Love to explore? Naturists will find endless open space surrounding the development and within the beautiful preserves of the East Bay Regional Park District. Local InterestsNew Orinda Homes Offer Outstanding Resort-Inspired Amenities A prestigious address comes with upscale amenities to match. Take a load off at the private neighborhood swim and recreation center and make every day feel like an exotic vacation getaway. An extensive network of trails and pathways and five community playfields add to the allure. Spectacular amenities in a breathtaking setting.